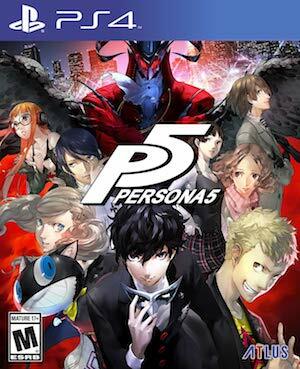 Good news for Persona fans this side of the pond! Deep Silver, who’ve published everything from S.T.A.L.K.E.R. : Clear Sky to the Dead Island franchise will be publishing the quirky, high-school JRPG Persona 5. In addition to Persona 5, Deep Silver has also said that it will be bringing over other select titles from Atlus’ catalog, according to the tweet from the official Deep Silver Twitter handle. 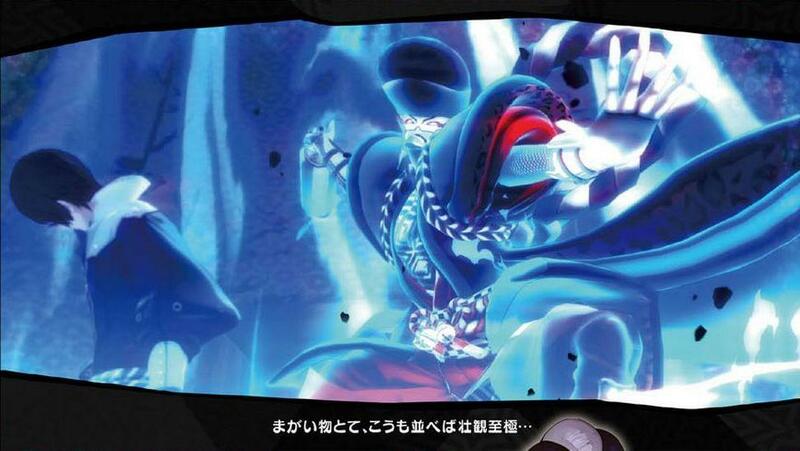 Those select titles include the much-awaited Shin Megami Tensei IV: Apocalypse. There was a bit of worry and speculation about how, if, and when Persona 5 would release in Europe, ever since Atlus split with NIS North America, who were initially supposed to bring the game out in Europe. As of now, there is no clear time-frame with regards to Persona 5’s European release (or Shin Megami Tensei IV’s, for that matter). Here’s to hoping Deep Silver coordinates with Atlus America to ensure the game comes out at the same time on both sides of the pond.